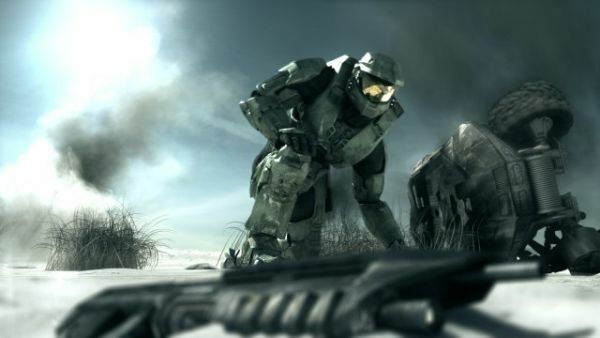 Microsoft's portal into everything Halo will launch on November 5th. The Xbox 360 channel will be home to exclusive content including podcasts, videos, screens, and events. One interesting feature of it is said to be a persistent ranking and accomplishment system tied to the Halo games including Halo 3, ODST and presumably Reach when that launches next year. Waypoint will also host the Halo: Legends Anime series. For more info on Waypoint you can follow the team on Twitter. You'll definitely want to keep an eye on this, we should hopefully have some great info regarding Waypoint and Co-Optimus in the near future! Page created in 0.3911 seconds.